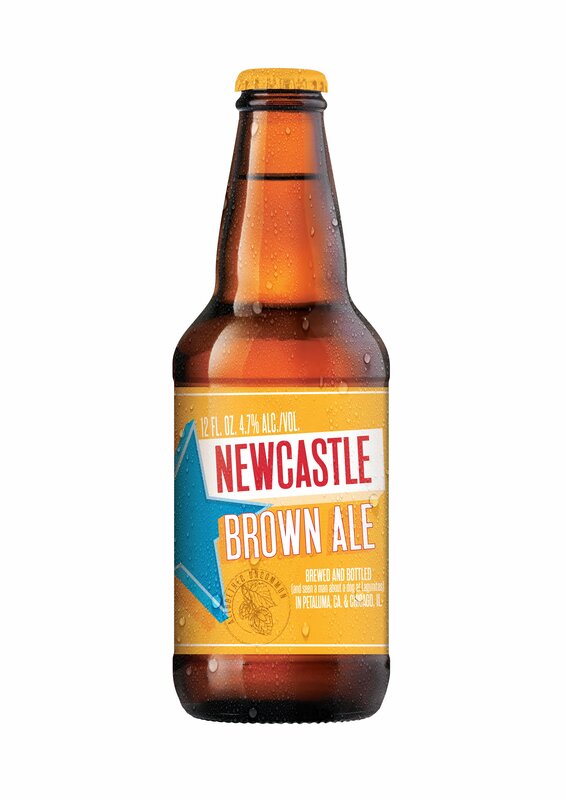 Heineken USA has announced the March 2019 relaunch of Newcastle Brown Ale brewed by Lagunitas Brewing Company, a new brew that celebrates the Altogether Uncommon by bringing together a unique blend of pale and roasted malts with American hops. 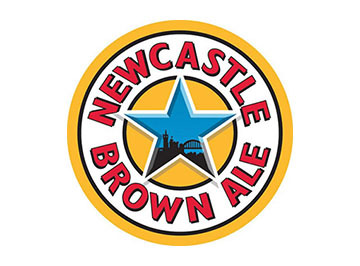 Newcastle Brown Ale will be produced at Lagunitas’ breweries in Petaluma, CA. 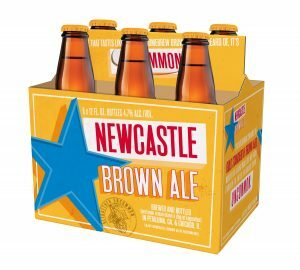 and Chicago, IL, and will be available in 12oz 6-packs, 12-packs and 24-pack bottles and a 7.75-gallon slim steel keg. 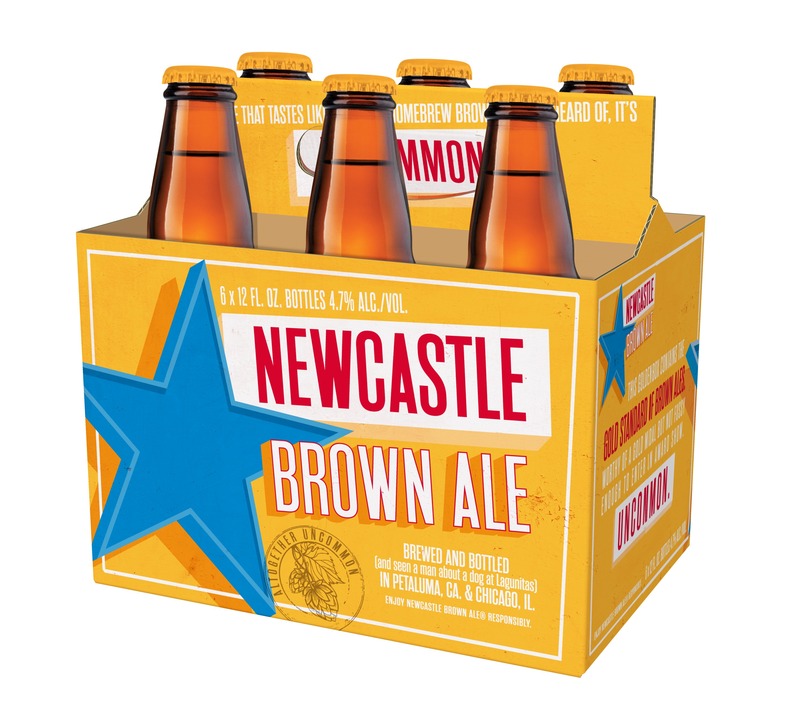 The brand will continue to be marketed by HEINEKEN USA and distributed in Massachusetts by Atlas Distributing, Burke Distributing, Craft Brewers Guild, Commercial Distributing Company, L. Knife & Son and Merrimack Valley Distributing.